There are many different racecourses in Britain, that operate on the flat, over jumps, or even both. But, do you know which are the oldest? 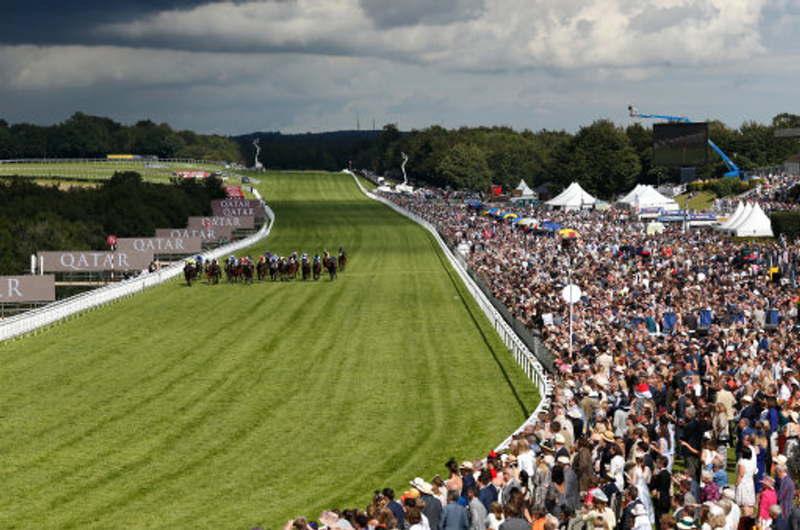 Get ready to test your Racecourse History knowledge. Put your form and notebook aside and find out how much you know about the sport's background. In the last 200 years, many courses have been opened, and many have been closed. Take Gatwick Racecourse for example - founded in 1891. It was closed in 1940 due to World War II, but racing never returned there as it was part of the land needed to build what we now know as Gatwick Airport. However, many racecourses have survived through the ages and council building propositions, and we want you to find out which one's are the oldest? If you think you have got what it takes, then scroll below and you will find a quiz to test your historical ability and expertise. Good luck.